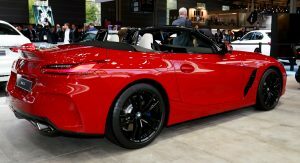 As the all-new Toyota GR Supra launched yesterday with an estimated 0-60 mph (0-96 km/h) time of 4.1 seconds, BMW made a “slight” adjustment to the specs of the Supra’s sister car, the Z4 Roadster. 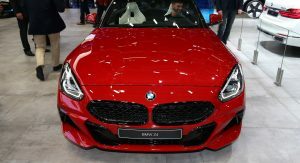 More specifically, BMW cut the six-cylinder Z4 M40i’s 0-60 time from 4.4 seconds to 3.9 seconds, making it the quicker of the two cars — on paper, at least. 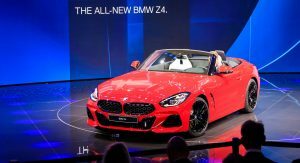 Why did BMW underestimate the Z4 M40i’s acceleration in the first place, you ask? Well, the automaker is known for being conservative with the performance estimates of its cars. 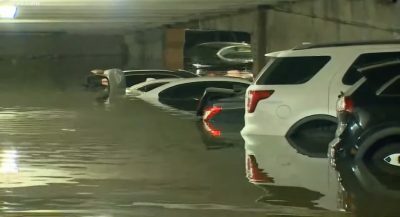 Toyota, on the other hand, isn’t. 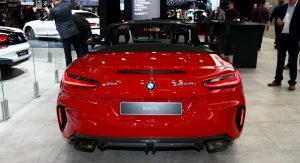 So when the Japanese automaker announced the Supra would go from 0 to 60 mph in 4.1 seconds, it put BMW in the unwanted position of having to explain why the 382-hp Z4 M40i is half a second slower than the 335-hp Supra. Instead of doing that, BMW has slashed the roadster’s 0-60 time to 3.9 seconds. 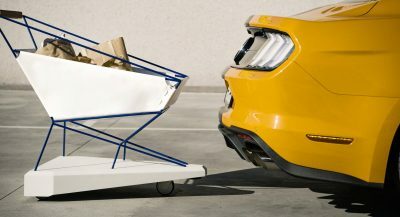 In addition to that, the automaker released the vehicle’s curb weight and gross vehicle weight. 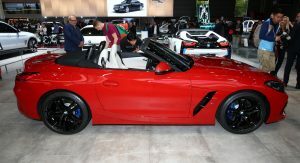 At 3,443 pounds (1,561 kg), the Z4 M40i is only 46 lbs (21 kg) heavier than the Supra which tips the scales at 3,397 lbs (1,540 kg). 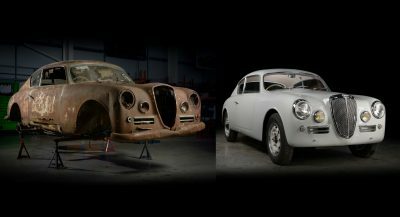 The Bavarian car’s gross vehicle weight is 4,092 lbs (1,856 kg). 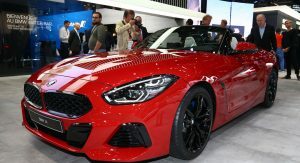 Considering the curb weights and the power difference between the two cars (the BMW has 47 extra horsepower), the updated 0-60 time for the Z4 M40i makes sense. As for the other member of the Z4 U.S. lineup, BMW didn’t update the specs. 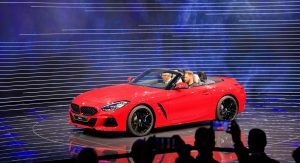 The Z4 sDrive30i four-cylinder model carries on with the previous 0-60 estimate of 5.2 seconds. If this isn’t a good example of why we shouldn’t take 0-60 times too seriously, we don’t know what is. This is so much better looking than the ugly Supra. Agreeee! Supra is big failure. See you in the scrap heap in 5yrs. Of course they did. Great relationship. Now Toyota remaps the comp, “we are 0-60” in 3.8235674983 seconds. Really not worth the article except for the irony. And in 2 years 0 to service in no time, used car lot quicker, depreciation list even faster. 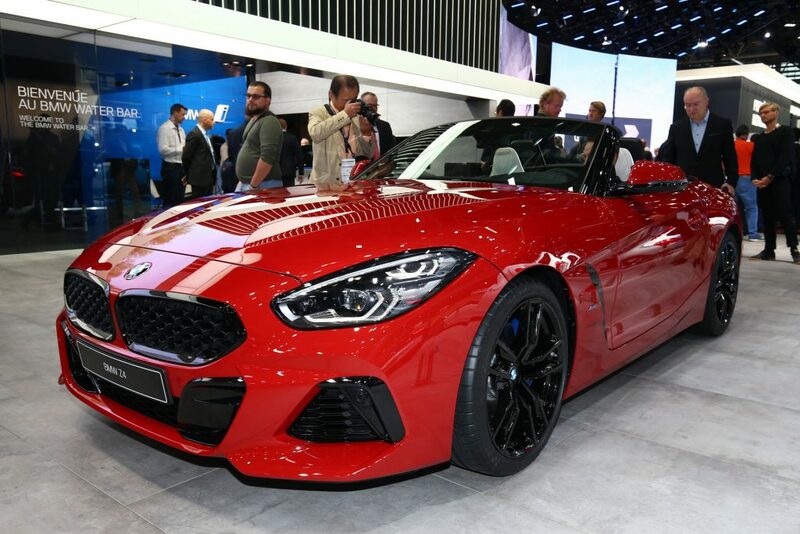 The new Z4 would be so much better if they added a coupe, or even an M version. (sigh) it still looks nice though, a very restrained and classy design. There’s still hope they may make a hardtop version one day. 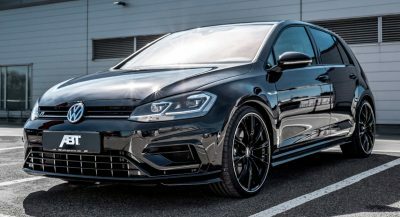 In europe it has only 340hp same as supra so probably only us figures get revised. Exactly, I believe that that’s the agreement. 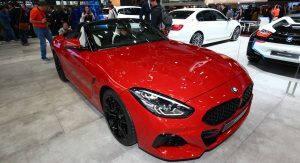 The Z4 is a roadster and the Supra is a coupe. Shame, it simply makes the case all the more clearer that the Supra is nothing more than an underpowered and re-skinned BMW that plays second fiddle to the Z4 twin. Toyota dropped the ball massively here.